The Park at Morgan Porth have been receiving some wonderful reviews from our guests so we thought we'd tell you a bit more about them. We have 40 different properties to offer you at The Park, all benefiting from the use of some wonderful facilities right on site. If you're looking for a self catering holiday where you don't have to cook then look no further. The Park Cafe is open for breakfast, lunch and early evening dinner, perfect for when you're looking for a night off cooking. This is all on the same site so all within walking distance. 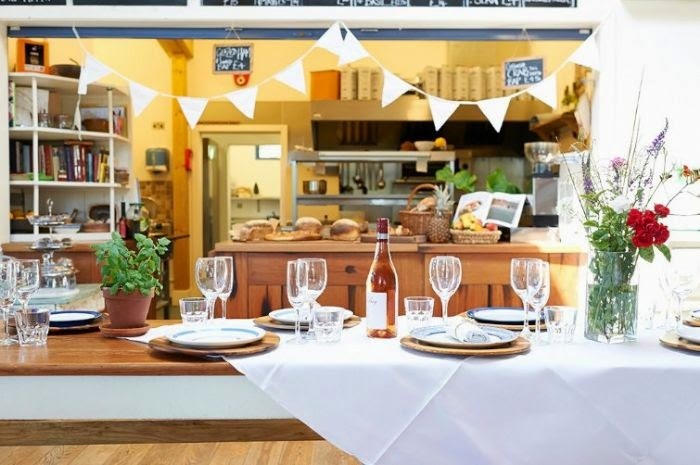 The also offer a special menu for children, as well as being open for coffee and cake throughout the day. It's a great place to meet friends and family who are also staying in the area. 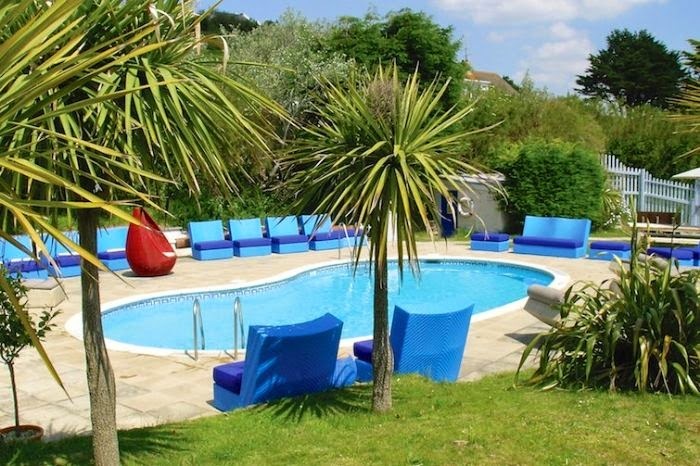 Relax in the indoor heated pool, sauna and steam room, send the hubby and the dog on the Coastal Cliff paths, and pop the children in the Kids Club (School holidays only). What more could you want? Oh an outdoor heated pool during the summer season, and an outdoor play area? Yep they've got them too. "Despite the most incredible stormy weather we enjoyed a fabulous New Year at Windsong. The teenagers loved the den and we all enjoyed the hot tub. Our terrier had the most wonderful time on the beach and in better weather would have used the dog run outside. The house was well equipped, warm and cosy and a perfect place for a family get together. The Cafe and swimming pool at The Park were also a hit with the whole group. Highly recommended whatever the time of year!" Many thanks to the Major family for reviewing their stay. We do hope you come back soon, maybe when Cornwall isn't underwater!! "We stayed over New Year. The location of the resort is amazing, near a beautiful beach. The resort is well run and well equipped with a super cafe (great food) and a great indoor swimming pool. The cottage itself was a little dated but it was also better value than some of the more modern ones. Inside however everything was super - big bath towels on heated rails, comfy modern beds with lovely linen, well equipped kitchen, TV + VCT, good heating." For more information and to book one of these wonderful properties please see our website for details. They are incredibly popular properties even out of season due to the wonderful facilities they offer. To avoid disappointment, see the full range of properties here.